A Fairfax County family finally got the news they had long dreaded, for nearly three decades in fact, after holding out hope that no news would eventually lead to good news. WASHINGTON — A Fairfax County family finally got the news they had long dreaded, for nearly three decades in fact, after holding out hope that no news would eventually lead to good news. 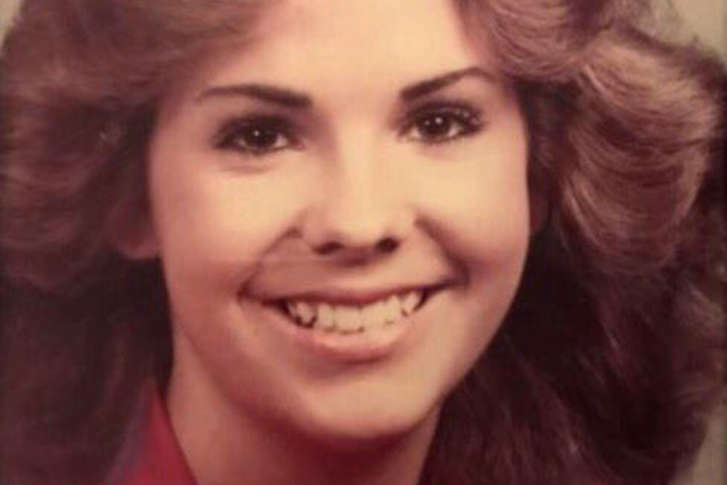 Earlier this month, police in Orange County, California, working with Fairfax County police, formally notified the family of Andrea Kuiper about her death in 1990. Kuiper, then 26, was killed the night of April 1, hit by a pair of cars while trying to cross a stretch of the Pacific Coast Highway in Huntington Beach. Police said at the time that the trauma her body suffered made releasing a picture pointless, since her face had become unrecognizable. But that didn’t stop them from trying to identify someone who for 27 years would be known only as Jane Doe. Sketches were developed and released by police artists trying to best capture what they thought she would look like, while the National Center for Missing and Exploited Children also tried to help. Eventually, police talked to a few people who could give Kuiper’s first name and said she was from the East Coast. Last year Orange County officials even followed up on a tip and reached out to authorities in Newport News, Virginia. But that tip led nowhere, just like other efforts, including the TV show “Unsolved Mysteries” which aired on NBC in the 1990s. Ultimately, it was work that started several years ago that led to the big break. 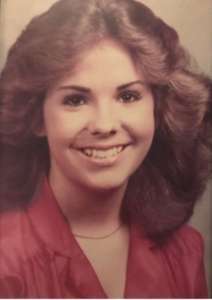 Armed with DNA, fingerprints and other physical material, Orange County Police put Kuiper’s information into the National Missing and Unidentified Persons System (or, NamUS), which was created in 2010. It turns out that in 1987, Kuiper had worked for the U.S Department of Agriculture, and as part of her job application she had to submit fingerprints. When someone in the federal government finally submitted that information into a system read by the NamUS database, it triggered a match. “We are thankful to know what happened to our daughter after all these years,” Kuiper’s family told the Los Angeles Times.